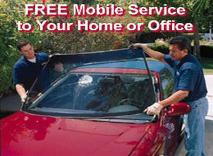 PEARLAND WINDSHIELD REPAIR AND REPLACEMENTS CONSISTENTLY PROVIDES HIGH QUALITY RELIABLE AUTO GLASS SERVICE. 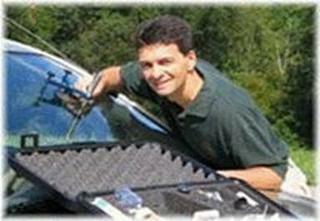 ALL OF MY WINDSHIELDS TECHNICIANS ARE TRAINED AND MULTI-CERTIFIED IN STATE-OF-THE-ART TECHNIQUES. WE USE THE BEST EQUIPMENT, MATERIALS AND PROCEDURES TO ENSURE EACH JOB IS DONE TO MANUFACTURERS SPECIFICATION, EVERY TIME. WE ONLY USE THE BEST URETHANES TO ENSURE EACH JOB IS INSTALLED PROPERLY TO MEET OR EXCEED THE VEHICLES QUALITY & SAFETY STANDARDS WHILE ALLOWING FOR THE FASTEST DRIVE AWAY TIME POSSIBLE. 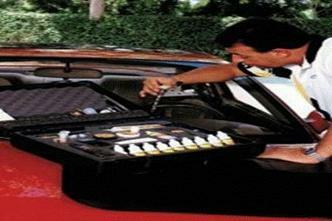 The repairs we fix are known as rock chips, A stone chip or rock chip can be repaired up to the size of a 25 cent piece. 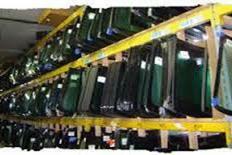 We here at Windshield Repair and Replacements we offer windshield repair, windshield replacement, door glass replacement, side glass and back glass on all domestic and foreign autos. If you have a break in on your auto and need Sunday service we can provide this for you, we are open on Sunday's from 9:00-5:00 PM and Monday thru Saturday from 7:30 AM to 6:30 PM.